A brilliantly funny twist on a favourite fairy tale. Naughty little Hansel and Gretel ransack Willow the good witch's gingerbread cottage and play havoc with her spells, driving the poor witch to her wit's end with magical mischief and mayhem. They gobble all her yummy food, smash her potion bottles and even conjure the cat to the size of a house! Can Willow ever put a stop to the chaos? 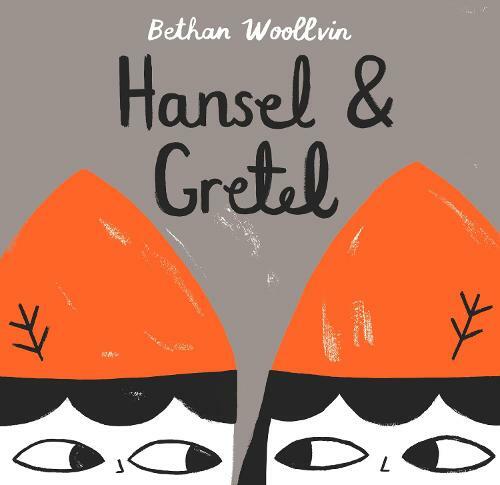 From the award-winning Bethan Woollvin, creator of the iconic Little Red and Rapunzel comes Hansel and Gretel, another fantastic twist on a fairy tale printed in vibrant pantone inks. Bethan Woollvin has been shortlisted for both the Klaus Flugge Prize 2017 and the Little Rebels Award 2017, as well as winning an AOI Award 2017. Little Red, winner of the Macmillan Prize 2014, was named one of the ten New York Times Best Illustrated Books in 2016.